Rolling Stone: "The 100 Top Music Videos" includes "Psycho Therapy" (1983) at # 74. Ranked # 88 on VH1: Greatest Artists of Rock & Roll (and # 44 on Rock On The Net's Poll). VH1: 100 Greatest Artists of Hard Rock included the Ramones at # 17. Rolling Stone & MTV: 100 Greatest Pop Songs included "I Wanna Be Sedated" at # 71. VH1: 100 Greatest Albums included Ramones at # 54. April 15: Joey Ramone died of lymphatic cancer at the age of 49. The Ramones were inducted into the Rock & Roll Hall of Fame. Dee Dee Ramone died at the age of 49. 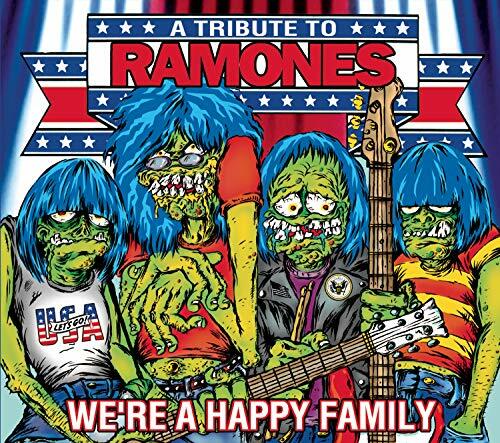 The Ramones tribute LP We're A Happy Family - A Tribute To The Ramones was released. VH1: 100 Best Songs of the Past 25 Years included "I Wanna Be Sedated" at # 75. 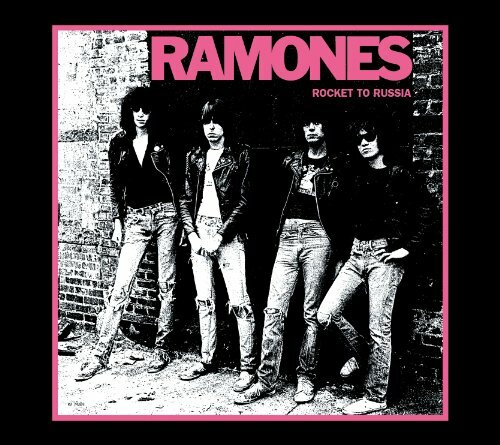 Rolling Stone: The 500 Greatest Albums of All Time included Ramones (1976) at # 33 and Rocket to Russia (1977) at # 105. Rolling Stone: The Immortals - The 100 Greatest Artists of All Time included the Ramones at # 26. Johnny Ramone died at the age of 55 after a long battle with prostate cancer. The box set Weird Tales Of The Ramones was released. The Ramones were nominated for a Grammy Award for Best Music Video, Long Form (End Of The Century: The Story Of The Ramones).